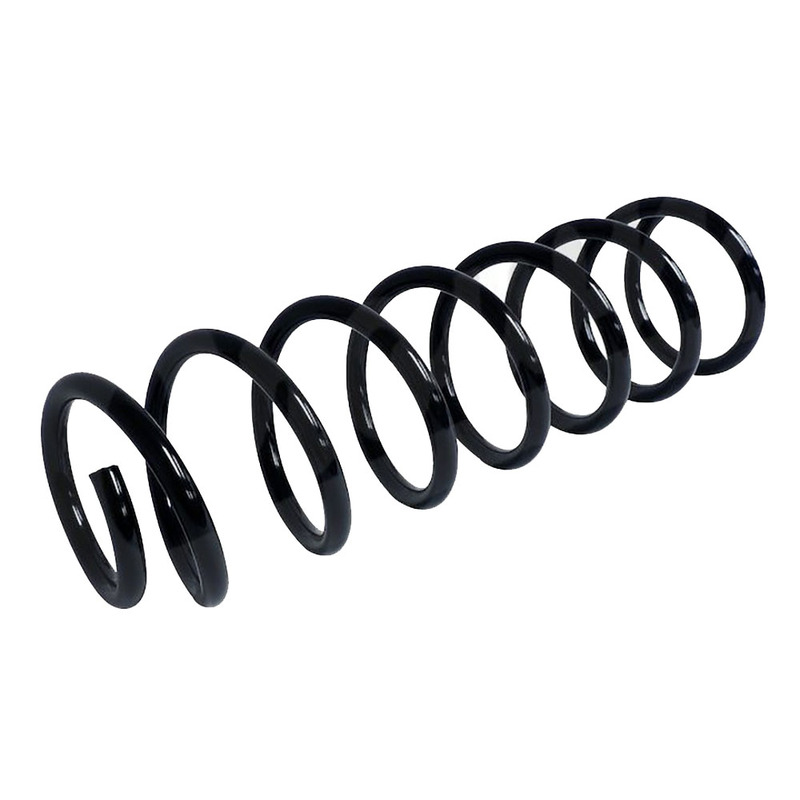 Direct replacement Jeep Wrangler JK Coil Spring. Jeep Wrangler (JK) (2007-2018) with Unlimited Package with Sport Package. Jeep Wrangler (JK) (2007-2018) with Unlimited Package with Rubicon Package; without Steel Bumpers. 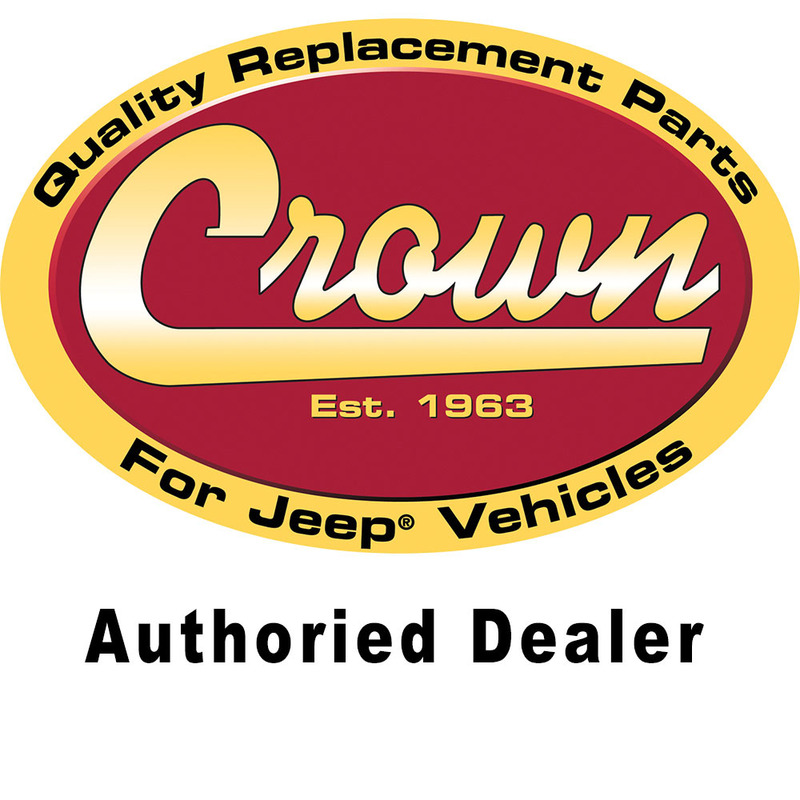 Jeep Wrangler (JK) (2007-2018) with Unlimited Package with Sahara Package. Jeep Wrangler (JK) (2007-2018) without Unlimited Package with Rubicon Package; without Steel Bumpers.